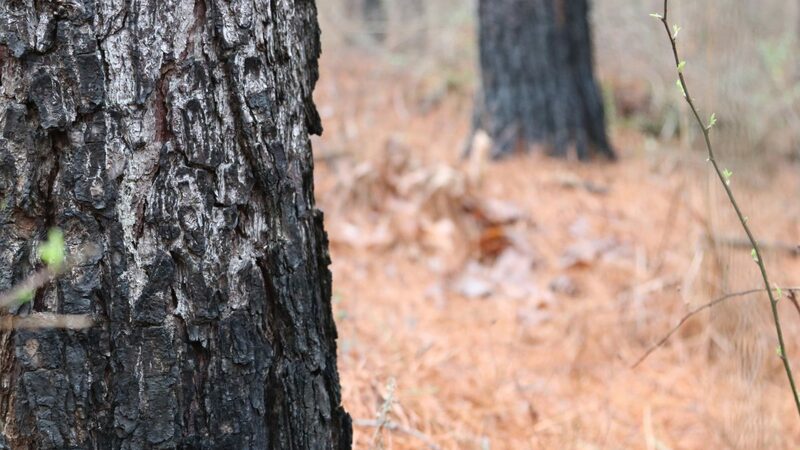 According to the Alabama Cooperative Extension Service, thinning harvests are cuttings made in immature stands to stimulate the growth of the remaining trees .1. Landowners often implement a thinning to improve the economic rate of return from their planted pines, to improve wildlife habitat, or to protect the health of their pines. The goal of any thinning should be to create more growing space for the superior trees while removing trees that are smaller, poorly formed, damaged, or dying. 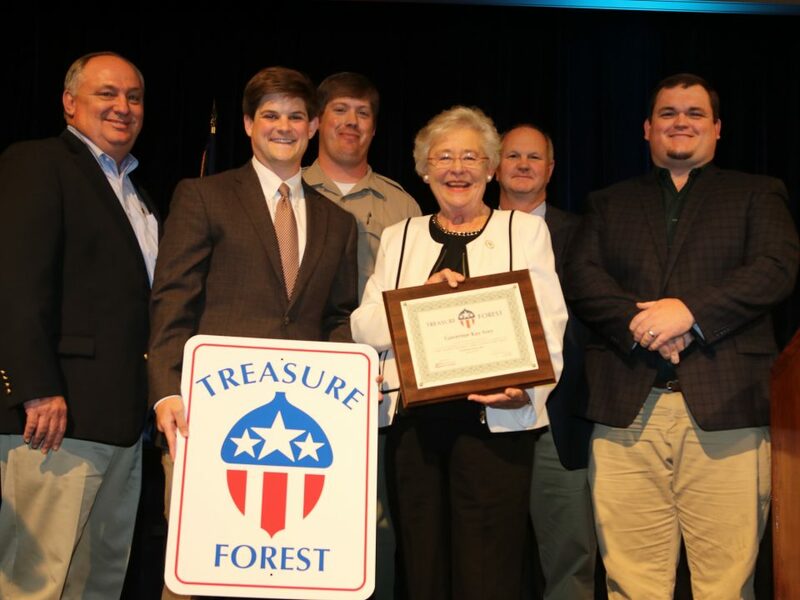 Both the Alabama Forestry Commission 2. and the Alabama Cooperative Extension Service 3. recommend that forest landowners use a professional forester to coordinate all timber harvests including pine plantation thinnings. 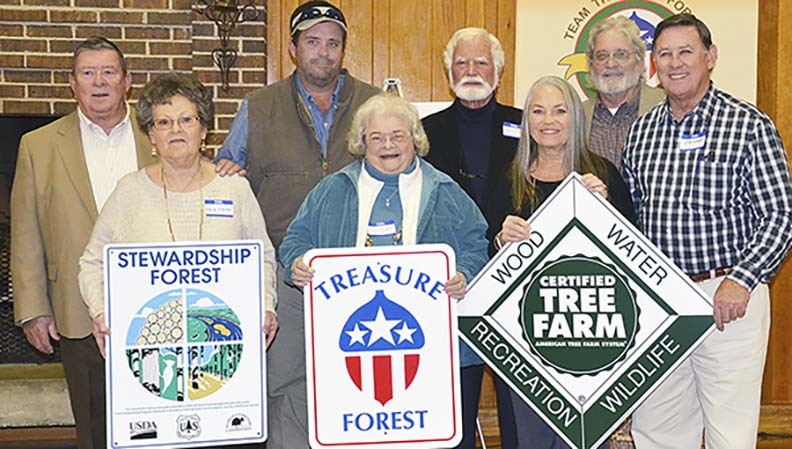 Members of the Association of Consulting Foresters have a higher level of educational and ethical standards than non-members; thus, they are more qualified to assist landowners with their pine plantation thinning. The benefits of using a consulting forester include: a) increased prices received for standing timber; b) protection of the landowner’s interests in the form of a professional contract; c) retention of a performance deposit; and d) the peace of mind of knowing a competent resource professional, with the landowner’s best interest in mind, is handling the details. 1) Understand the stages in the process. Initial Consultation. The prospective consulting forester performs a visual inspection of the area to be thinned in an attempt to determine the points of access, topography, the quality, and the quantity of timber to be removed. The information gathered will be used to determine if the consulting forester will consent to serving as the landowner’s agent during the thinning process. Consultation Agreement A written contract or consultation agreement usually follows the initial consultation should the landowner and the consulting forester come to agreement on the terms. This written document specifies the period, terms of service, and fees. Negotiations with Timber Purchasers Once an executed consultation agreement is received, the consulting forester will market the thinning to qualified timber purchasers in the area and negotiate the terms of the harvesting. The selected timber purchaser typically conducts a title search prior to closing to ensure that no challenges will be made to their purchase of the timber. Any liens or other claims against the title will need to be resolved prior to the execution of the timber sale contract. The landowner may need a release from the lien holder if there is a mortgage on the property being harvested. Timber Sale Contract Closing A written contract with the conditions of the sale will be presented at closing. A good contract will specify a) the seller and timber purchaser; b) location of the thinning; c) duration of the agreement; d) the prices and methods of payment for the timber harvested; e) the methods of harvest; f) the protection of the property and roads; g) the type of insurance required of the timber purchaser; h) liability clauses; and i) any penalties for non-compliance. Harvesting The consulting forester typically inspects the harvesting operation on a regular basis to verify that the timber purchaser’s activities are in compliance with the timber sale contract. Payment Most pine thinnings are sold “Pay-as-Cut”. The landowner is typically paid weekly as the timber is harvested. Payment and settlement sheets are usually provided by the timber purchaser to the consultant and typically cover the period two weeks prior to their receipt. This is due to the payment schedule of area mills to the timber purchaser. The consulting forester typically reviews the ticket summaries, scale tickets, log books, and payments for accuracy. A copy of the ticket summary, payment from the purchaser, and invoice for the consulting forester’s services are typically submitted to the landowner as settlements are received. Completion Upon completion of harvesting, the consulting forester will perform a final compliance check and return any performance bond to the purchaser if the requirements of the contract have been satisfied. 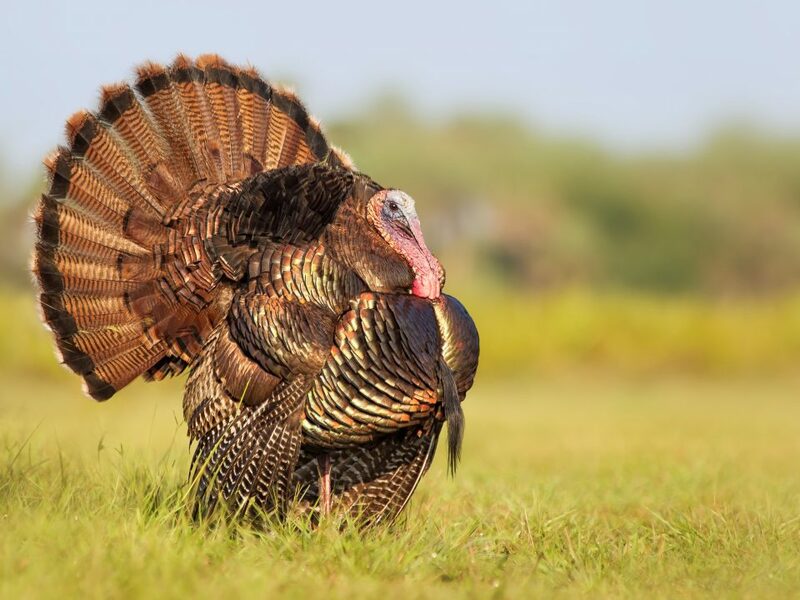 The landowner is typically released from the timber sale contract at this point and is free to use the land and timber in the sale area as he/she pleases. Define the objectives for the thinning. Make sure there is a consensus among all of the owners to proceed with the thinning. Notify the consulting forester of any liens on the timber/property. Discuss the harvest with accountants or estate planners to determine the potential impact on the landowner’s estate/tax planning. Clearly define any no-cut or partial cut areas, as well as any improvements (buildings, fences, roads, etc.) that need to be protected. 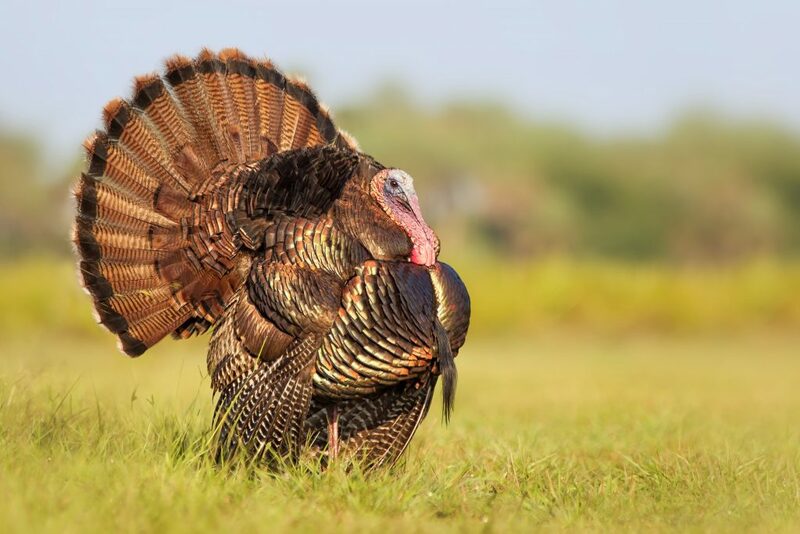 Notify hunters or others that may use the property of the upcoming thinning. Notify appropriate government agencies, if cost-share monies were ever received for the stand of pine being thinned. Notify the proper authorities if the stand of pine being thinned is enrolled in a Conservation Easement. Secure access for the timber purchaser, if necessary. 3) Understand the thinning methods available. 1st Thin. Most foresters prescribe a combination of thinning methods for a first time thin. Typically, every third or fifth row is removed to permit access for the harvesting equipment. In addition, the smaller, poorer formed, or diseased trees are removed from the remaining rows. Occasionally, some of the well-formed trees are removed to improve spacing of the best trees. A third row thin will yield more immediate income, at the expense of future income, by removing more of the best trees as compared to the fifth row thin. 2nd Thin. This thinning typically occurs 5-8 years after the first thin, depending on soils present and the desired stocking rate. Most foresters prescribe a thin where only the smaller, poorer formed, or diseased trees are removed. Occasionally, some of the well-formed trees are removed to improve spacing of the best trees. 3rd Thin. This thinning typically occurs 5-8 years after the second thin, depending on soils present and the desired stocking rate. If the pine stand is not clear-cut by this stage, the stand will be thinned in a similar manner as employed in the 2nd thin where the smaller, poorly formed, or diseased trees are removed. After acceptance of an offer and prior to closing, the timber purchaser may request the name of the landowners as they appear on the deed as well as a Social Security Number or Federal Identification Number. This will be used to report their purchase of the landowner’s timber to the IRS (form 1099). 5) Understand the need for a survey. Most consulting foresters advise that all property lines be surveyed and marked by a licensed surveyor. Well-marked boundaries provide the following advantages: avoiding claims of “Adverse Possession”, reducing hunting trespass, and reducing timber trespass. 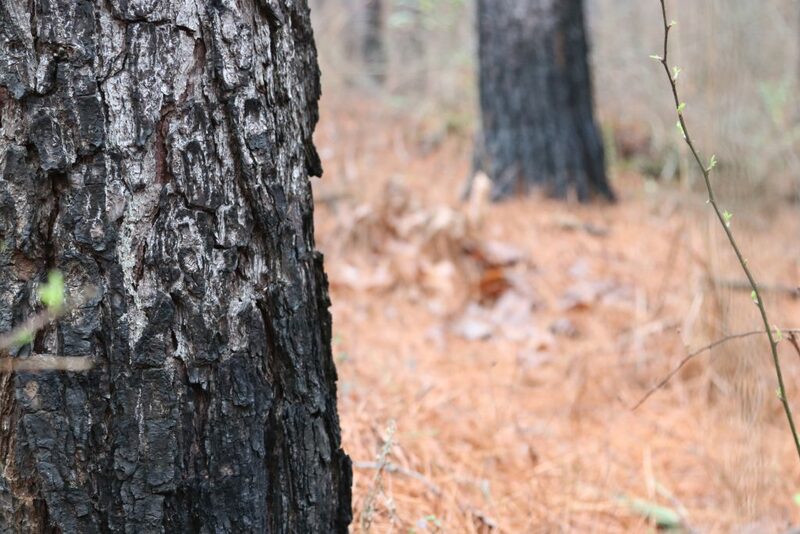 In addition, well-marked boundaries often result in higher prices paid for standing timber and hunting leases. Boundaries marked by those other than a licensed surveyor are often more expensive in the long run. This is only a concern if the landowner’s tract or a portion of the tract does not have direct access to a public road. Most consulting foresters will require the timber purchaser to secure his or her own access to the property. However, many landowners have obtained higher prices for their timber by arranging for access with adjoining property owners prior to marketing their timber. 7) Discuss prior condition of roads. Most consulting foresters specify in the timber sale contract that the timber purchaser will leave all roads in at least as good of condition as the roads were prior to the initiation of harvesting. However, the equipment used to harvest and transport the wood is extremely heavy; thus, it may be impossible to restore roads to their exact same condition prior to harvesting. Therefore, the timber purchaser will expect the landowner to be reasonable in his/her interpretation of the condition of the roads. ATV trails are usually excluded from the provision to be restored to their prior condition. 8) Avoid visits to the logging site while harvesting is active. Most consulting foresters advise landowners not to visit the logging site while harvesting equipment is being operated. Should the landowner choose to visit the harvesting site while the equipment is inactive, they should exercise caution as walking and/or driving across logging debris can be hazardous. Stumps, holes, hanging branches, and hung trees are but a few of the hazards that individuals might encounter. Unless there is an emergency, landowners should not provide harvesting instructions to the logger. If there is a potential non-emergency problem, the landowner should contact the consulting forester, who will work with the timber purchaser’s agent, to correct the situation in accordance with the timber sale contract. The timber harvester will need an area to sort the trees by product and load them onto trucks for transportation to the mill. These areas are known as landings and are typically ¼ – ½ acre in size. They look like small clear cuts and are normally located near a road capable of supporting a loaded log truck. Sometimes, the timber harvester may need to locate the landing inside the stand being thinned. The number of landings needed to complete the harvesting will vary by site, topography, and proximity to public roads. Landowners should discuss potential landing locations with their consulting forester prior to marketing the timber for sale. 10) Understand the role of the consultant regarding the mitigation of problems. Most consulting foresters will make every effort to ensure that the marketing, harvesting, and sale closure proceed as smoothly as possible. Since there are many variables that are beyond the control of the consulting forester, some disruptions and inconveniences to the process should be expected. By preparing a timber sale contract that is written from the landowner’s perspective, securing a performance bond, and by monitoring harvesting activities, the forestry consultant will greatly increase the likelihood that the timber sale process will be a success. 1 Thinning Pine Stands for Top Returns. Alabama Cooperative Extension Service. ANR-396, New August 1983. Frank A. Roth II, former Forester–Woodland Management Demonstrations. 2 Selling Your Timber. 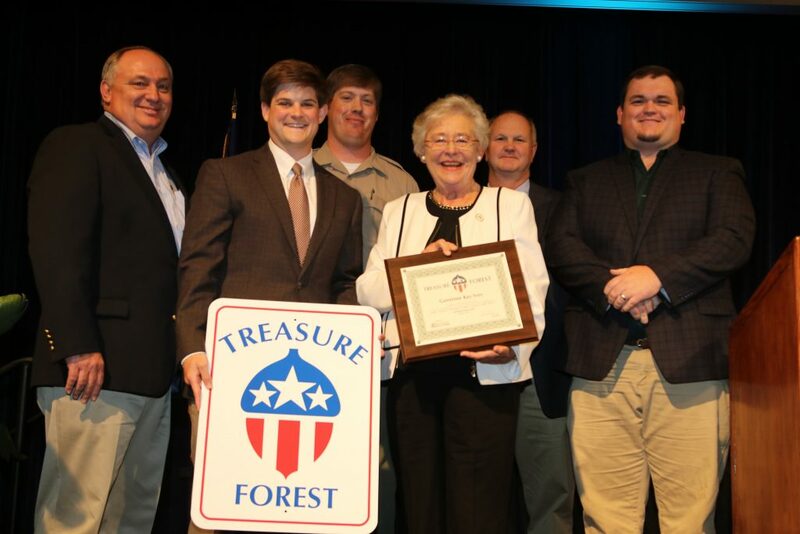 Alabama Forestry Commission.